Recycled Stereo Plus: JBL L-100 Speakers Mint $595 pair "Outstanding studio monitors!!!!" JBL L-100 Speakers Mint $595 pair "Outstanding studio monitors!!!!" JBL Century 100 L-100 speakers. People claim these to be great "rock & roll" speakers, and they are, but they can sound great for types of music as well. 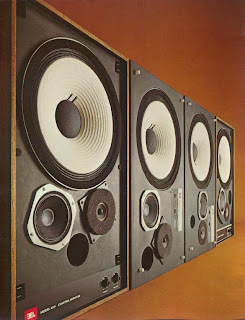 From what I've read on these, the studio versions of these speakers, the JBL 4310, were used in hundreds of recording studios, providing monitor sound for the engineers on many of the great rock albums of the 1970s. "The 4310 quickly became one of the most successful products in the JBL catalog and paved the way for additional products in the monitor series. 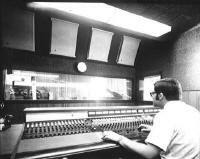 By the mid-1970s the JBL Studio Monitors had become ubiquitous in the U.S. recording industry and increasingly evident in control rooms around the world. 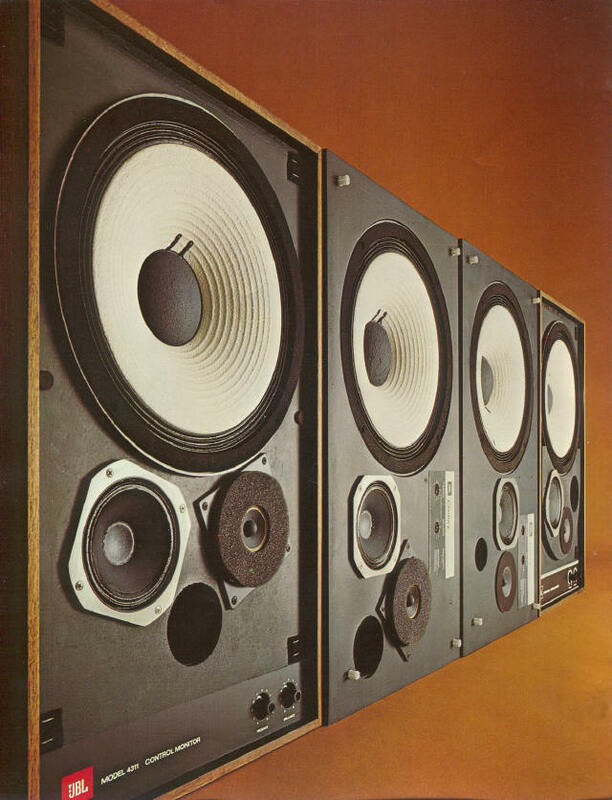 After its introduction at the 1970 summer Consumer Electronics Show in Chicago, the L100 went on to become not only JBL's most successful product up to that time but, from all indications, the best-selling loudspeaker system of the decade." We perform Expert Service and Repairs to your Audio Equipment.